Proper eye care is important for people of all ages and regular eye exams are encouraged for everyone, but especially for those already using glasses or contact lenses. Your vision plays a vital role in your life each and every day, which is why it is so important to take the right steps for maintaining good eye health. 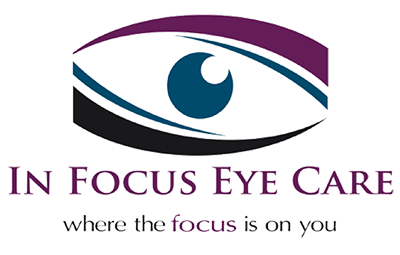 At In Focus Eye Care, we provide a variety of services, from general exams to corrective surgery. We also carry a wide selection of eye frames for our patients as well. If you have any questions about our services or procedures, please call us today at (780) 723-2700 (Edson, AB) and (780) 852-4295 / (888) 634-4295 (Jasper, AB).